History of the Department shops Archi-new - Free Dwg file Blocks Cad autocad architecture. Archi-new 3D Dwg - Free Dwg file Blocks Cad autocad architecture. While there are rival contenders, the title of the world’s first department store belongs, perhaps, to Harding, Howell & Co’s Grand Fashionable Magazine at 89 Pall Mall in St James’s, London. Opened in 1796, this handsome Georgian shop was divided into four departments, offering furs and fans, haberdashery, jewellery and clocks, and millinery, or hats. Harding, Howell & Co was focussed on the needs and desires of fashionable women. 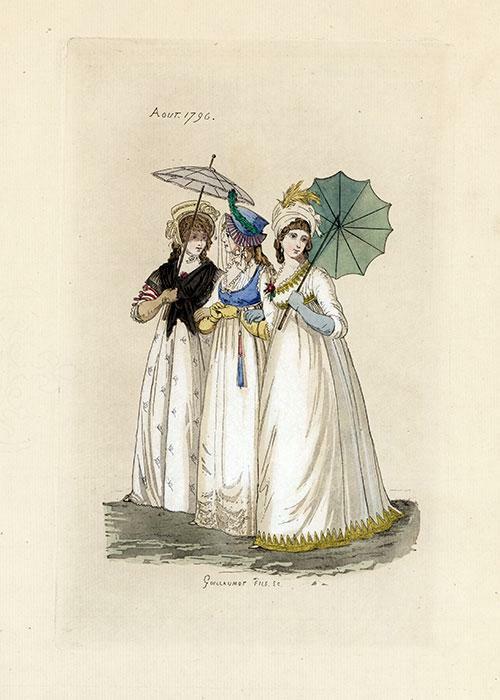 Here, at last women were free to browse and shop, safely and decorously, away from home and from the company of men. 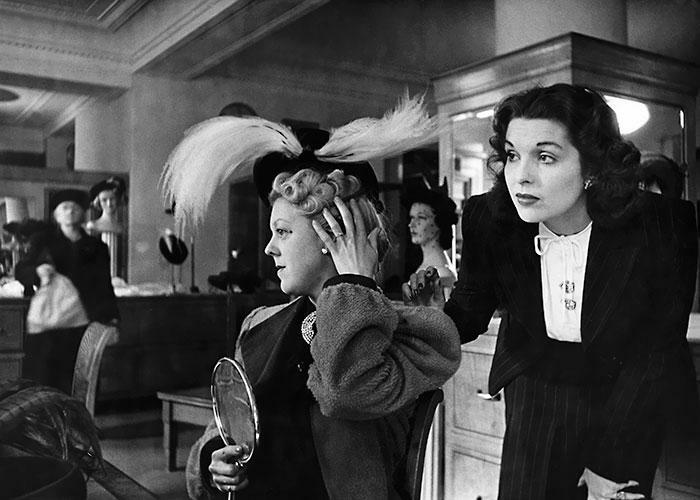 These, for the main part, were newly affluent middle class women, their good fortune – and the department store itself – nurtured and shaped by the Industrial Revolution. This was transforming life in London and the length and breadth of Britain at a dizzying pace on the back of energetic free trade, fecund invention, steam and sail, and a seemingly inexhaustible supply of expendable cheap labour. It is no coincidence that, from the mid 19th Century, the department store adopted the look and feel of the way we have known it for more than 150 years with the opening, by Queen Victoria and Prince Albert, of the Great Exhibition in 1851. This was held in the Crystal Palace, a truly revolutionary structure, designed by Joseph Paxton and located in Hyde Park, not far from Harrods, which, from 1905, became Europe’s biggest department store. 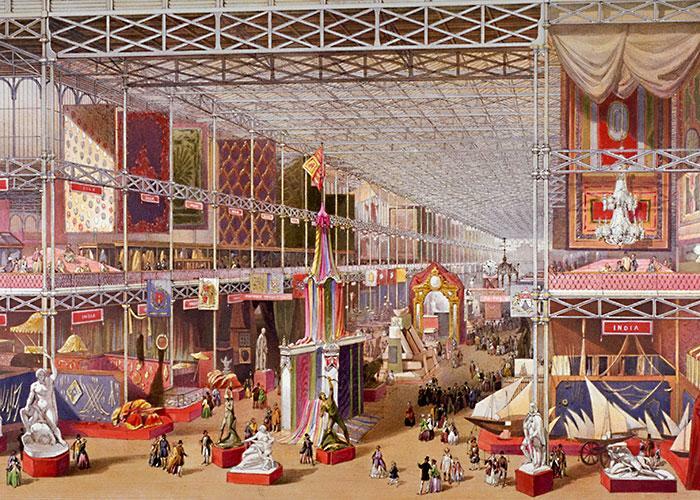 Not only did the Crystal Palace feature 300,000 panes of plate glass – a recent invention – but it was also an enormous showcase of consumer goods from around the world. Millions of people came here to window shop, gawping at marvels of contemporary design and technology that opened their eyes to what the new industrial world could offer. Ever since, even when clad in marble, stone, brick or terracotta, department stores – shopping malls, too – have had something of Paxton’s Crystal Palace about them. Many of the early department stores, such as John Lewis and Whiteleys in London, were founded by drapers, cloth merchants who understood the tastes and buying power of the rising new generation of middle class women that, from the second half of the 19th Century, would spur the department store to opulent heights across Europe and the United States. Lindy Woodhead’s biography Shopping, Seduction & Mr Selfridge was published in 2007. Six years later, Mr Selfridge, a British TV drama based on Woodhead’s book, was first broadcast on both sides of the Atlantic. 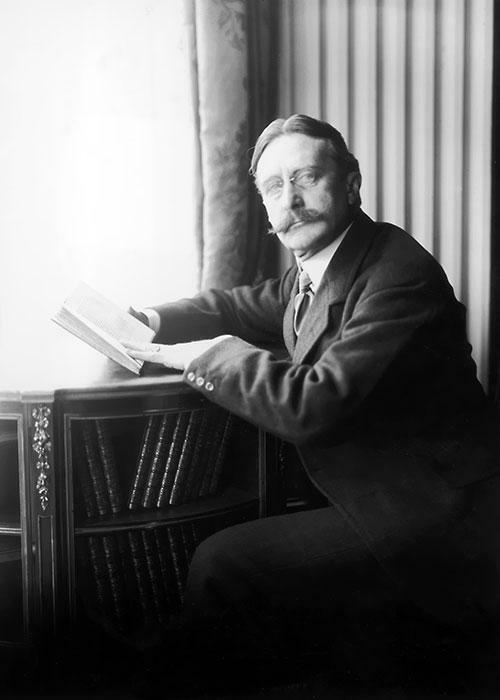 A second and third series have followed, with viewers from Afghanistan to Sweden following the operatic life and times of Harry Gordon Selfridge. No wonder. 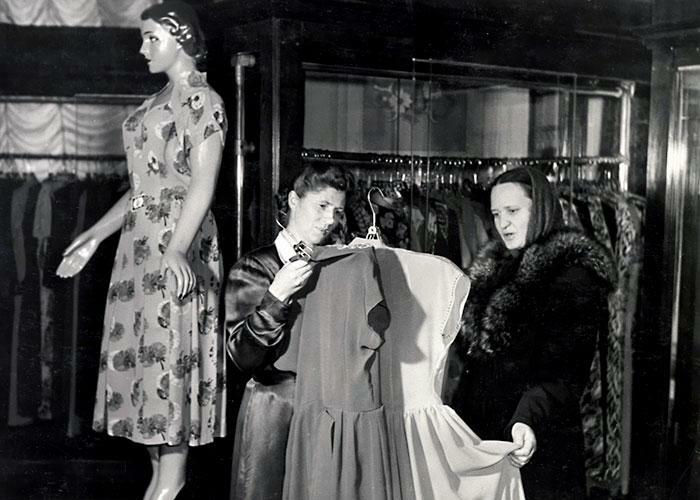 The story of the Wisconsin-born retailer who left school at 14, rose to become a partner in Marshall Field’s, Chicago – founded in 1852, it was one of the first and most ambitious US department stores – and then re-created the department store for the 20th Century in London, has it all: the highs, the lows, glamour, scandal, commercial and public acclaim and the ultimate crash landing not of the store that bears his name, but of a once stellar career. Selfridge had done well with Marshall Field’s. He liked to say, “The customer is always right,” which made the Chicago store popular. And he reputedly invented the catchphrase “Only [so many] Shopping Days Until Christmas”. When he visited London on holiday in 1906 he was surprised to find most of the city’s department stores – Harrods had only recently completed its retail palace in Knightsbridge – lacked the panache and drama of their American and Parisian rivals. This led Selfridge to leave the US and establish a singularly magnificent department store, bearing his name, at the west end of London’s Oxford Street. The initial design was by Daniel Burnham, a big-spirited American architect who had worked for Marshall Field’s and, significantly, had designed much of the 1893 Chicago World’s Fair, a successor to London’s Great Exhibition of 1851. One of Burnham’s assistants in London was Thomas Tait, one of whose major works was the extension to the British Museum of 1905. In Oxford Street, Selfridge’s design team shaped an ambitious Beaux Arts classical palace – or indeed museum – of a building, its noble ionic facade rising above a wall of plate glass windows. Opened in 1909, Selfridges offered bedazzled customers a hundred departments along with restaurants, a roof garden, reading and writing rooms, reception areas for foreign visitors, a first aid room and, most importantly, a small army of knowledgeable floor-walking assistants who served as guides to this retail treasure trove as well as being thoroughly instructed in the art of making a sale. Selfridge did much to make the department store a destination rather than just a big and comprehensively stocked city shop. It became a place to meet and for ladies to lunch, and from Charlie Chaplin’s chaotic misadventures in The Floorwalker (1916), a magnet for filmmakers. The Marx Brothers romped through The Big Store (1941). Norman Wisdom made a mess of things in Trouble in Store (1953), with Jerry Lewis further exploring the comic potential in Who’s Minding the Store? (1963). Comedy descended to low, if popular, farce with the long running British TV series Are You Being Served? (1972-85) set in a fusty department store lacking every last iota of Gordon Selfridge’s panache. And, yet, the first truly popular cultural exposé of the department store had been Émile Zola’s Au Bonheur des Dames (The Ladies’ Paradise), a novel of 1883 concerned with its exploitative and incestuous side, rarely seen by customers charmed by its ever evolving delights. 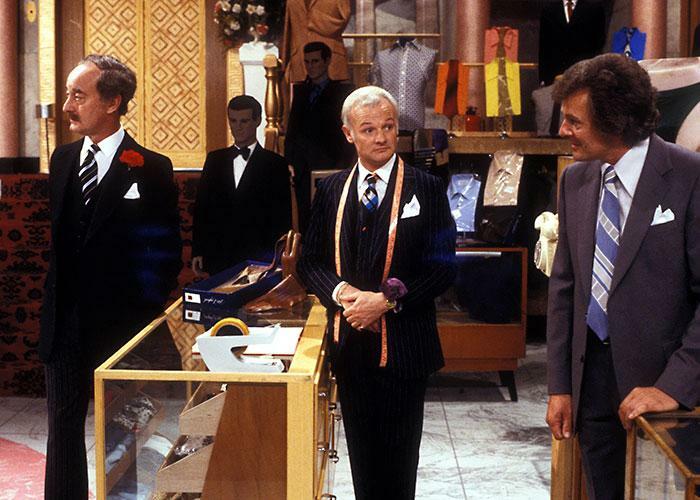 The department store would go on to play a big role in many films and TV shows after The Floorwalker, such as the BBC comedy Are You Being Served? 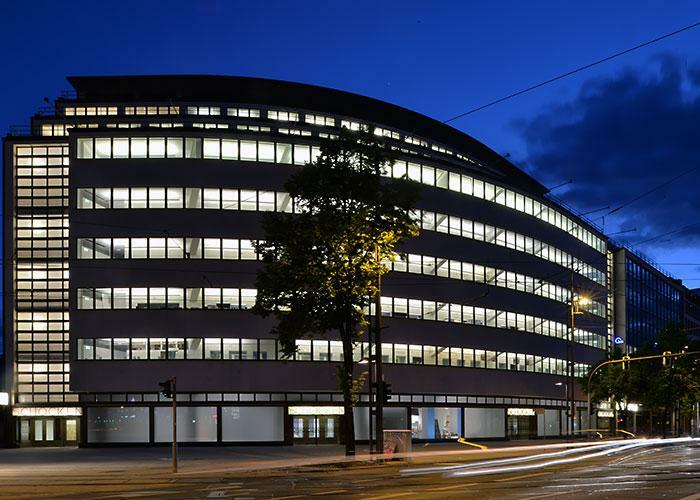 Erich Mendelsohn, one of the most inventive of early Modern Movement architects, met the brothers Simon and Salman Schocken, successful German retailers, in 1924. The result was the design of some of the most innovative of all department stores and three of the most exciting and influential European buildings of the Weimar era. Where Le Bon Marché and La Samaritaine in Paris proffered Art Nouveau and Art Deco charms and the Americans and the British served lavish helpings of Beaux Arts Classicism and Edwardian Baroque, Kaufhaus Schocken went shockingly Modern. The powerfully sculpted stores Mendelsohn designed in Nuremberg (1926), Stuttgart (1928) and Chemnitz (1930) proved that retailers could lead architectural innovation rather than follow pseudo-historic styles. With their brilliant use of electric lighting – something Mendelsohn had learned from the look of American city streets at night – bold architectural graphics and photogenic forms, the Schocken stores were admired by a new generation of European architects and castigated by the Nazis, who came to power in 1933. Mendelsohn left for the UK that year. Salman Shocken (Simon had been killed in a car accident in 1929) lost his business to the Nazis and emigrated to Palestine the following year. There, he commissioned Mendelsohn to design the Schocken Library, a fitting home to the only major collection of Jewish books to have escaped Nazi Germany. Not that the Nazis could stop the spread of architectural ideas spawned in Germany. In 1935 the new Peter Jones department store, owned by the John Lewis Partnership, opened on London’s Sloane Square. Designed by William Crabtree, it owed much to Mendelsohn. Although ultra-modern, it won favour with the public both for its bright, airy interior, but also for the well-mannered way its steel and glass curtain wall curved gently with the flow of Sloane Street. There were other ways of designing big, yet subtle and civic-minded department stores as, for example, Stockmann in the centre of Helsinki, the largest of its type in the Nordic countries. This handsome building, sculpted in brick and glass by the architect Sigurd Frosterus, opened in 1930. And, yet, when department stores felt threatened as shopping malls and new ways of shopping emerged in the late 20th Century, it was Selfridges that invested in radical new architecture: Selfridges in Birmingham (2003), designed by the the architects Future Systems, was as unexpected and as thrilling as anything Erich Mendelsohn had dreamed up generations earlier. Department stores proved so appealing that they blossomed at most unlikely junctures in 20th Century history. GUM (State Department Store), Red Square, Moscow dates from 1921. For Lenin, it was a showcase of “socialist consumerism”, which was, to say the least, a misnomer. The spectacular looking shop sold what Soviet factories chose to send. Being a communist country, the customer was always ‘left’ rather than right. 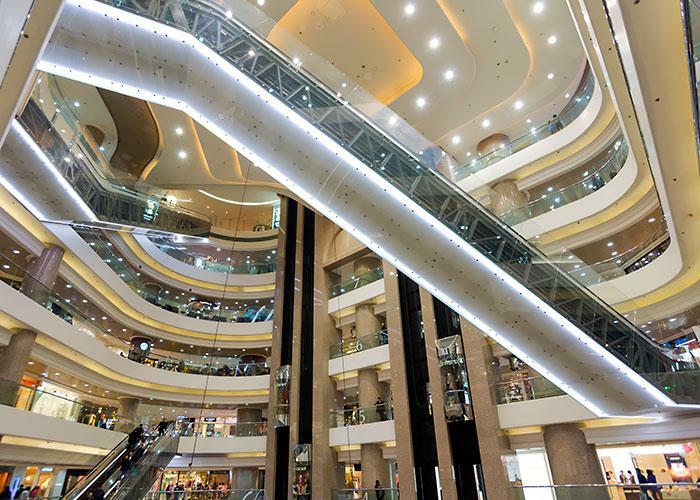 Even more surprising has been the rise of intense consumerism in the People’s Republic of China, where vast, hyper-bling shopping malls now threaten the very idea of the department store. The threat of the shopping mall coincided with a global acceptance of the internet, personal computers and smart phones – the rise of online shopping. Against the odds the department store has survived. People may choose to buy online, yet they also like to see what’s on offer in person. Department stores present a good snapshot of current trends in fashion, design, household goods and gadgets. As a result, forward-looking department stores have re-imagined themselves as retail theatres updating Gordon Selfridge’s vision of a century ago. Intriguingly, internet-savvy customers in Britain still enjoy shopping in the fabric departments of John Lewis department stores much as their predecessors did 150 years ago. Think Crystal Palace 1851 with 21st Century marketing and communications technology and you can see just why the department store remains hard to beat, an endearing and enduring cultural and retail fixture on our busiest city streets and squares.